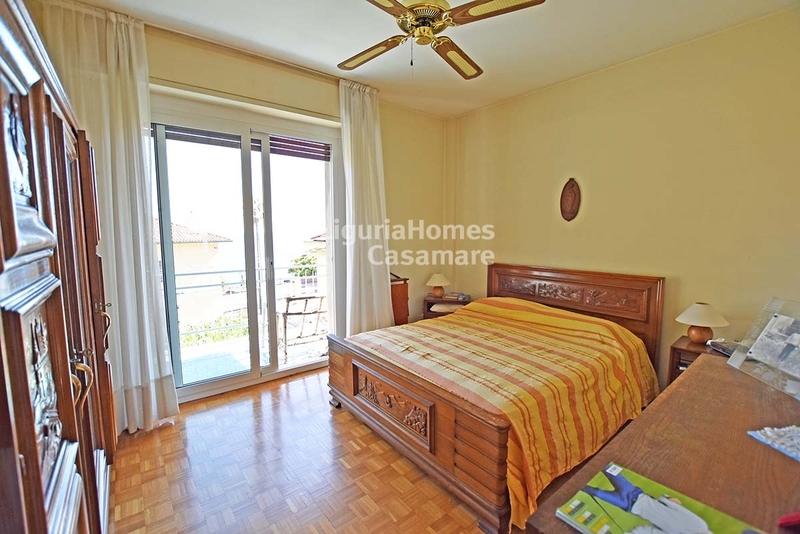 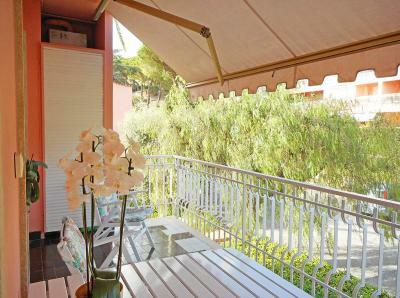 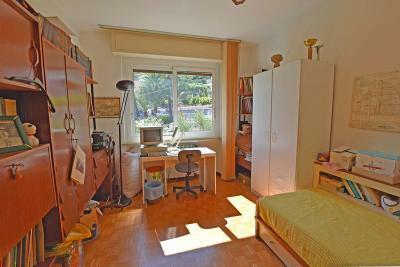 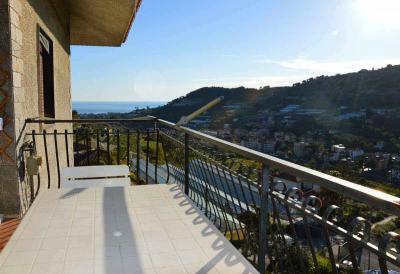 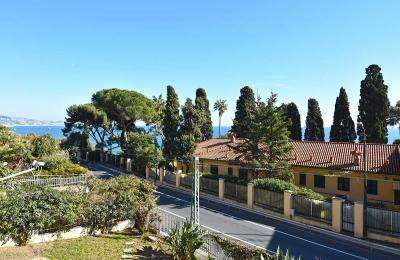 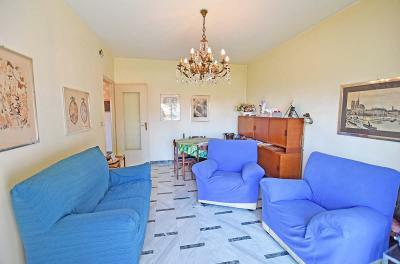 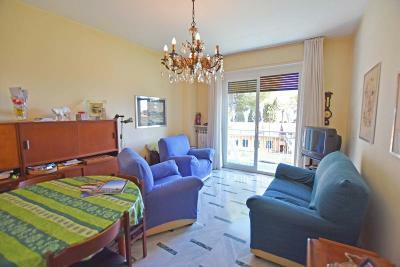 San Remo, West Liguria: 2 bedroom flat for Sale with sea view. 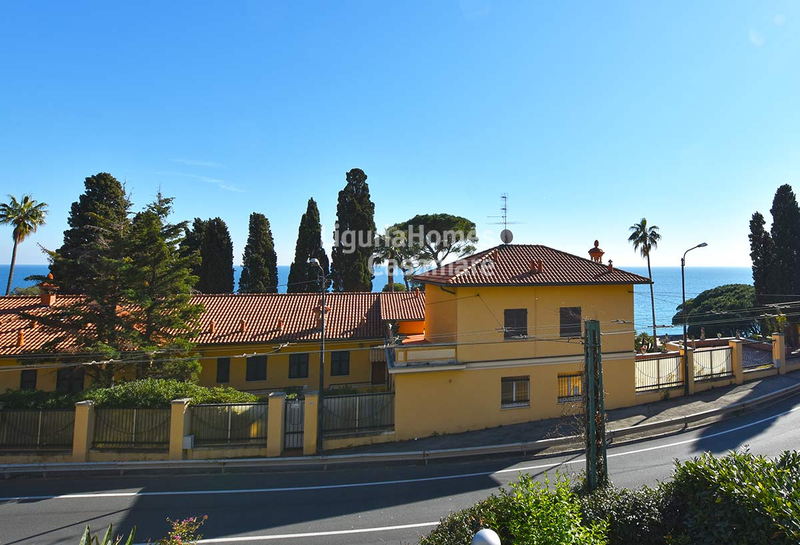 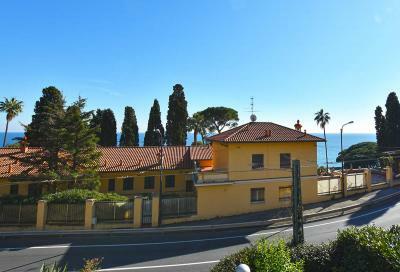 Situated in the west side of the town of San Remo, close to beaches and with easy access to the walking and cycling promenade, nice 2 bedroom flat for Sale. Accommodation includes: entrance, living room, kitchen, storage room, due bedrooms, bathroom. 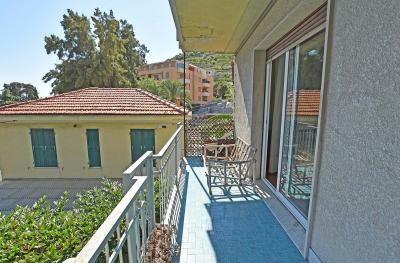 From the balcony there is also a pratial sea-view. 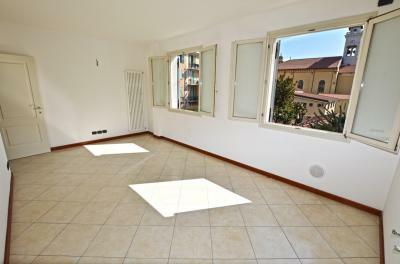 A convenient cellar in the basement is also included, perfect to park the bicycles.